“I wonder what it feels like?” This question has driven Richard Palomares for as long as he can remember. As a seeker, a filmmaker, an author and a speaker, Richard’s life inspires awe and excitement. Allow yourself to be captivated by his tales and embrace the curiosity it sparks in you! 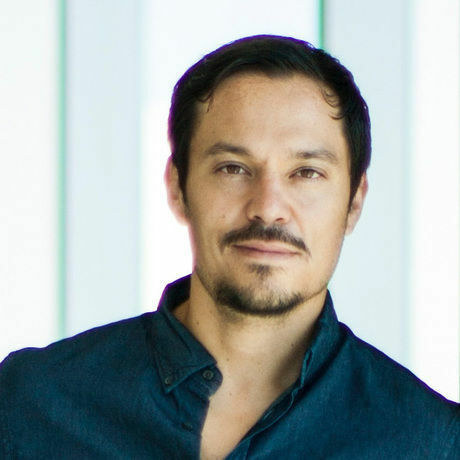 Ricardo Palomares is an international keynote speaker, consultant, author, filmmaker, and explorer. He immigrated to the United States from Mexico City after graduating from photography school with the singular focus of building a career that would allow him to explore the world. Later he earned a Film degree at the University of Texas at Austin, then he went on to create documentary work in Mexico and China, and make the famous pilgrimage Camino de Santiago in Spain. His most recent project, Pedal South, entailed leading a team on a two-year expedition cycling from Alaska to Argentina. the purpose was to create a documentary that would give a perspective of the people and landscape of the Americas today.